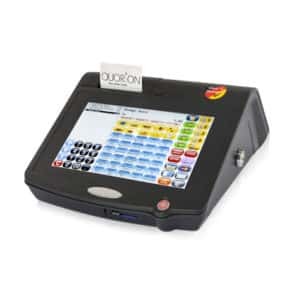 The QUORiON product line ranges from small entry-level cash registers to sophisticated Touch Screen POS systems. 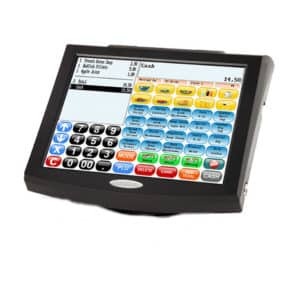 In addition QUORiON offer their own QProg-Software to complement their full range of POS machines. 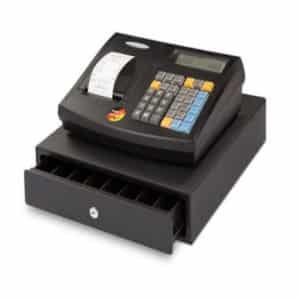 QUORiON’s range of POS’s comes in various sizes to cater for any business in retail or catering large or small. 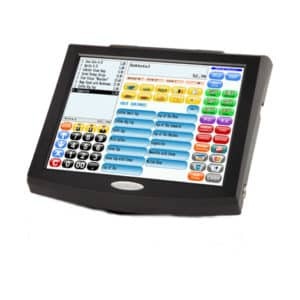 Very recently Quorion Data Systems launched the new addition to their range of POS Touch Systems – the QTouch-8 All-in-One. 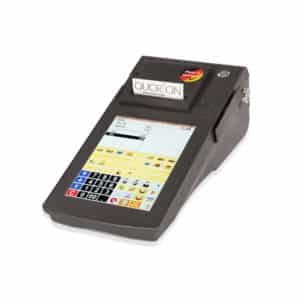 Quorion Data Systems engineer, design, and produce all their cash registers and POS systems in Erfurt, Germany. 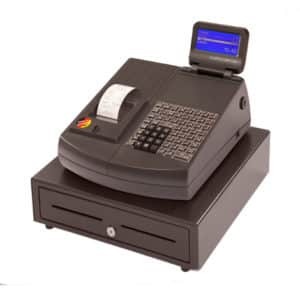 With our QUORiON team you can rest assured that you have a dedicated supplier, who is committed to your demands and satisfaction. 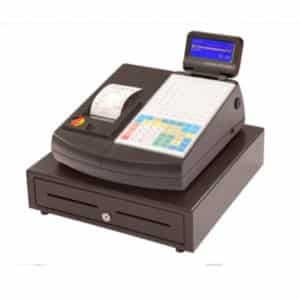 Learn more about our business Cash Registers & POS’s.